This kind of Fender Pickups is amasing. 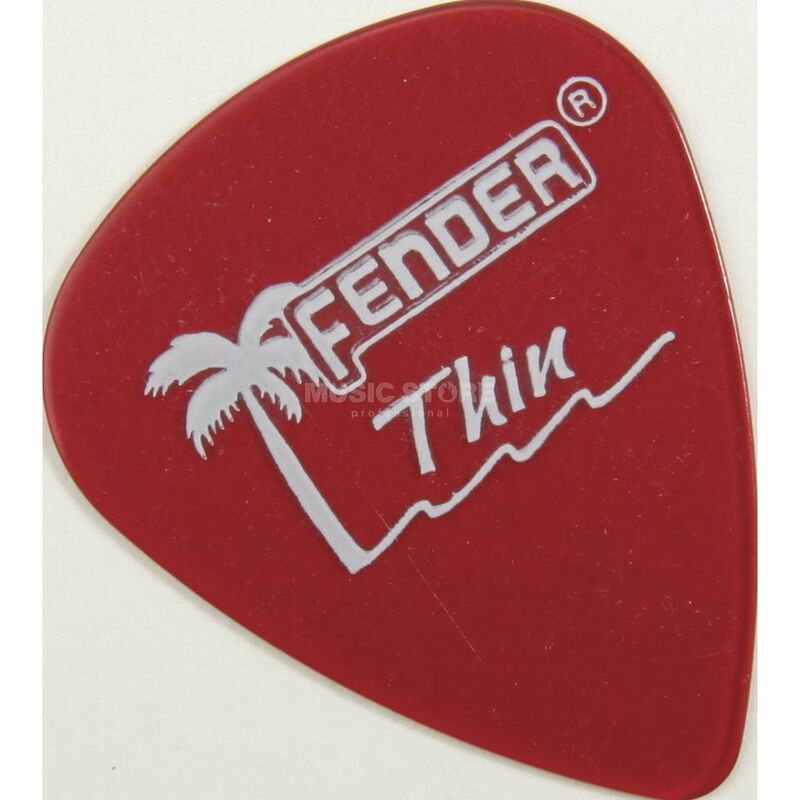 These picks are great for experienced players who needs more picking details in playing. The one of the best choice for guitarists.